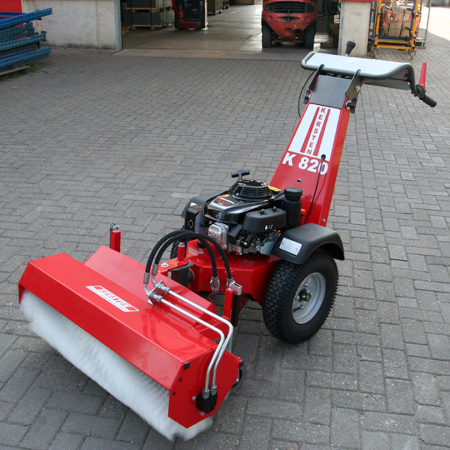 Kersten Equipment at RT Machinery. We only sell top quality Kersten products. 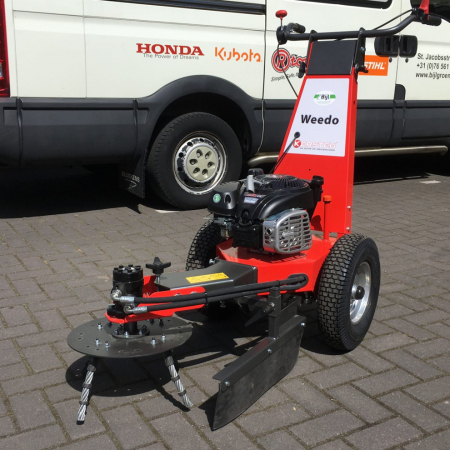 The leader in two-wheel power unit brushes a Kersten is a lot more than just a sweeper, with a range of attachment heads see these fantastic units sweeping snow, snow ploughing, wire brushing weed control, flail mowing and so much more. 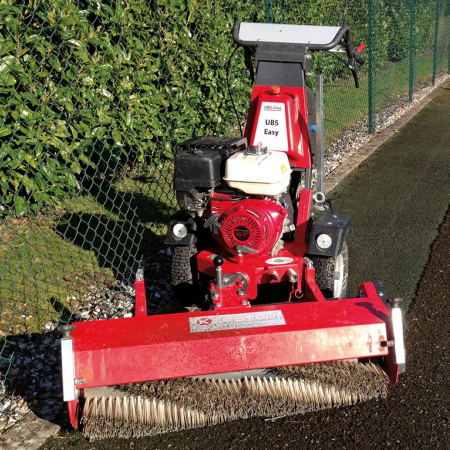 For parish council, factory, business or estate with their hydraulic drive, quality engine and tough construction they are the proverbial ‘Triggers broom’. Explore key items from our Kersten range. The Kersten K1500 in action. Speak to our very knowledgeable team today! 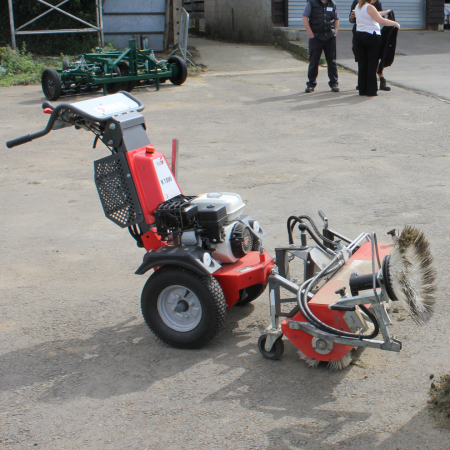 Browse our range of used Kersten equipment.